Each summer, millions of children complain, "There's nothing to do." 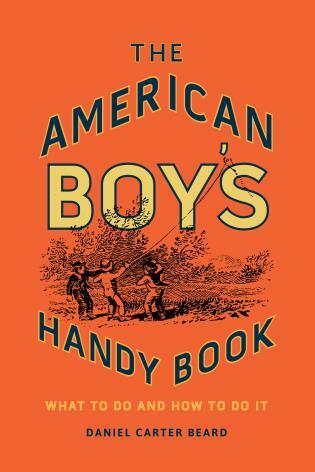 Originally published in 1888, The American Boy's Handy Book resoundingly challenges this age-old dilemma by providing a huge number of ideas for fun and instructional projects for young boys. Everything from camping and kite building to raising dogs and building boats is detailed for the would-be adventurer and do-it your-selfer. 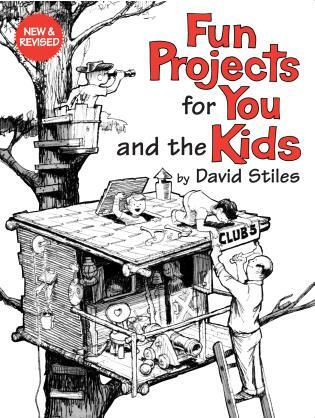 Daniel Beard, a founding member of the Boy Scouts of America, firmly believed in letting boys make their own playthings with their hands, to encourage them to value their own work and gain skills needed to successfully invent, construct and dream. This is truer today than ever before—in a world of video games and cell phones. Welcome the joys of childhood back into your children's lives with The American Boy's Handy Book, and help them discover hobbies, games and activities that will stimulate their imagination and create a sense of adventure in the real world around us. Lina Beard and Adelia B. Beard were sisters of Daniel Carter Beard (1850 - 1941) who was the first National Commissioner and Chairman of the Court of Honor in the Boy Scouts of America. 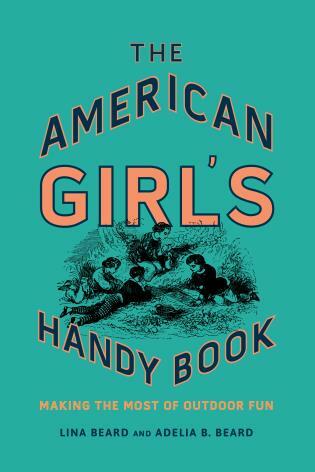 The siblings were co-founders of the Campfire Girls.